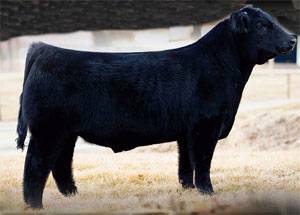 Afterhours is the excellent product constructed from a tremendous genetic combination of “super-star” sires. Irish Whiskey stoutness, bone, and belly combined with the “all-around” eye appeal and function of Doctor Who x Imprint. Money making maternal is what Afterhours is all about!